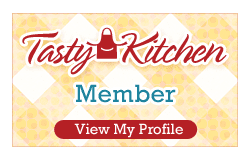 Whether you've just discovered the world of Cedar Cove or have devoured all the books, you can now partake of the town's culinary traditions and cook just like Charlotte, her family and friends! Buy the book HERE. 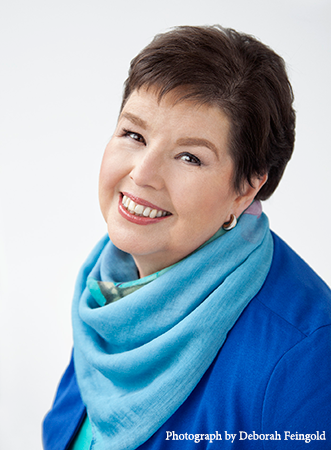 Debbie Macomber is a #1 New York Times bestselling author and one of today's most popular writers with more than 170 million copies of her books in print worldwide. 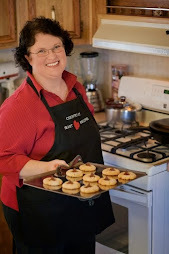 In addition to fiction Macomber has also published two bestselling cookbooks; numerous inspirational and nonfiction works; and two acclaimed children's books. 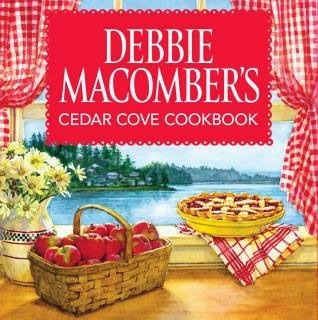 Macomber's beloved and bestselling Cedar Cove Series became Hallmark Channel's first dramatic scripted television series, Debbie Macomber's Cedar Cove, which was ranked as the top program on cable when it debuted in summer 2013. Hallmark is now filming a second season, which will premiere this Saturday, July 19 on the Hallmark Channel. Debbie Macomber owns her own tea room, Victorian Rose Tea Room & yarn store, A Good Yarn, named after the shop featured in her popular Blossom Street novels. She and her husband, Wayne, serve on the Guideposts National Advisory Cabinet, and she is World Vision's international spokesperson for their Knit for Kids charity initiative. A devoted grandmother, Debbie and her husband Wayne live in Port Orchard, Washington (the town on which her Cedar Cove novels are based) and winter in Florida. Learn more about Debbie and her books HERE.